Directorate of Information, Public Relations & Languages, Haryana is managing the content of the website. 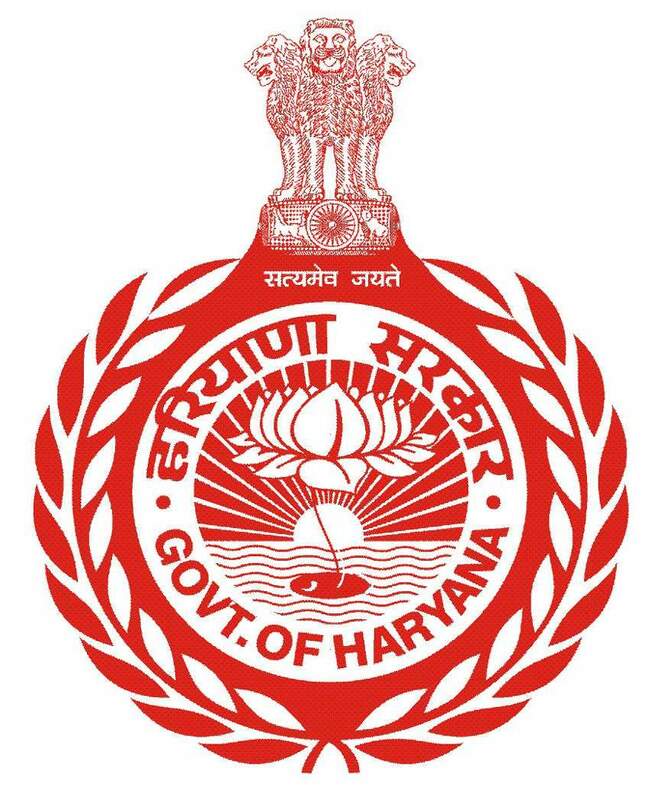 In no event will the Directorate of Information, Public Relations & Languages, Haryana be liable for any expense, loss or damage including, without limitation, indirect or consequential loss or damage, or any expense, loss or damage whatsoever arising from use, or loss of use, of data, arising out of or in connection with the use of this Portal. Haryana State specific content published in the Haryana State Website are generic in nature, having no specific life (Time To Leave). Hence are always live and can be accessible through the website. However, content published under the sections like Events, Tenders, Recruitment and Announcements have a life span and will automatically be moved to the online archival section after the assigned end date (displayed along with each content item).